Apple's iPhone XR is now around six months old, but it still has impressive specs. Inside the iPhone is Apple's A12 Bionic processor and 3GB of RAM. The Galaxy S10e is using an eight-core Snapdragon processor in the US, and is packing 6GB of RAM. To kick things off, we started with the Geekbench 4 rest which runs a series of tasks that attempt to simulate real-world usage. Our iPhone XR used only for testing purposes, and not a "daily driver," blew away the S10e on the single-core with a score of 4821 against 3416. Multi-core was less decisive. 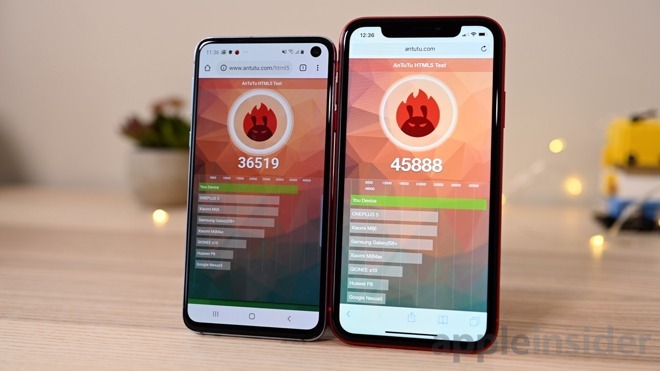 The S10e earned 10517 and the iPhone earned 10374, just barely falling behind the 8-core Snapdragon. 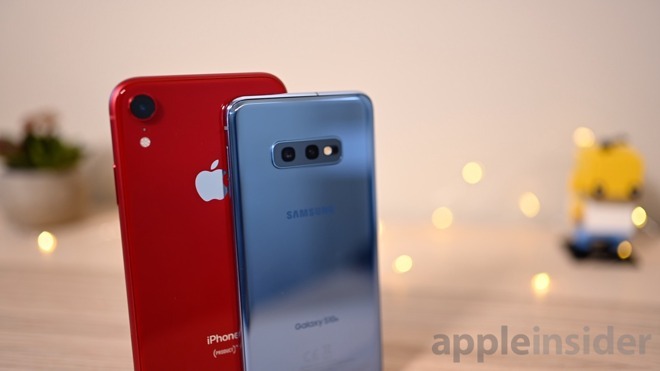 Onto the AnTuTu benchmark test, the Galaxy S10e bested the iPhone in each of the four categories -- CPU, GPU, UX, and memory. 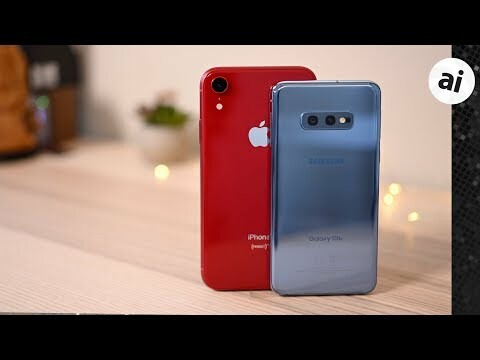 The total score was 355124 for the S10e and against the iPhone's 312159. In the now-retired Octane 2.0 test, which also tests browser performance, the iPhone pulled a 40873 which was significantly above the 23990 put forth by the S10e. Lastly, our final graphics test was the GFXBench benchmark. Here, the iPhone's integrated GPU was able to get 2373 frames in the latest Aztec Ruin (High Tier) test and 38 FPS. The same test on the S10e only showed 1662 frames, 26 FPS. This is much lower than the S10+ earned. Additionally, we consistently got "out of memory" warnings on certain tests when running on the S10e. As we were with the S10+ benchmarks, the results were impressive. The iPhone still performed well despite its relative age. The results here are impressive -- for both handsets. Apple's iPhone held its own, winning in multiple categories -- particularly on the browser side -- despite being six months old. On the other hand, the Galaxy S10e pulled some great numbers that show significant growth over the previous S9. 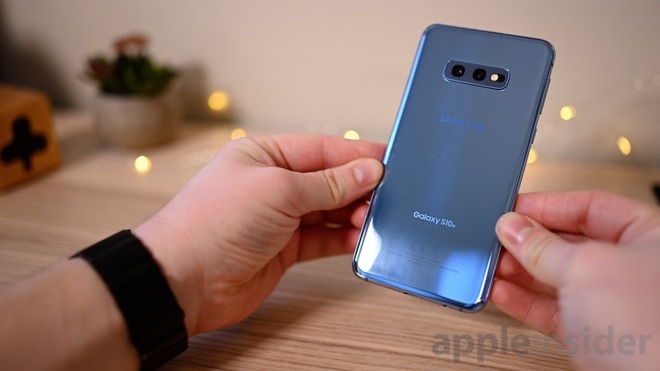 The Samsung Galaxy S10e can be ordered from Samsung directly, as well as at Samsung authorized dealers, such as B&H Photo and Amazon.com. Prices start at $749.99; however, shoppers can also save up to $550 with an eligible trade via a Samsung rebate. Sprint: Lease the latest Galaxy and get a Galaxy S10e for free. Still a flawed test. GFXbench needs to be run in offscreen mode to be fair to both handsets. Also your iPhone is throttling in Geekbench. Multi core score should be over 11000. And what, exactly, do these tests have to do with real world usage and user experience? Nothing really, but it’s still interesting to see what the hardware is capable of. In my “real world”, iOS beats Android no matter how the tests come out. "The iPhone still performed well despite its relative age." Only in modern age can we imply a phone is old ish when it was only released in October and its March. As others have said their Geekbench score seems flawed since it’s lower than I’ve ever seen on mine and others running the A12 chip. Is AnTuTu that relevant a benchmark? Around half its weighting is the graphics test which uses the (near-defunct on iOS) OpenGL. Why does its web benchmark not concur with others? Is it avoiding Nitro or & SafariViewControllers? Octane and Speedometer show a very different picture. Where are the video transcode tests? But it doesn’t even show that, it shows how well each run benchmarks. To be entirely fair, it would be interesting to see the S10 score with Samsung's own Exynos chip, which it can't use in North America because Qualcomm is a bully. 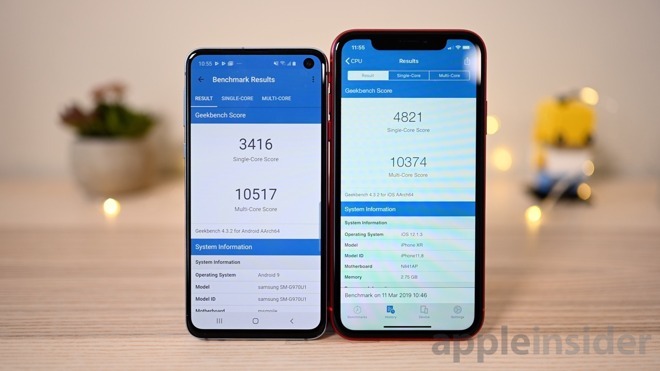 But even with the caveat that benchmarks don't always correlate to real-world usage, the iPhone XR basically kicks the crap out of the Snapdragon S10, despite the Snapdragon's enormous advantage in cores and RAM. 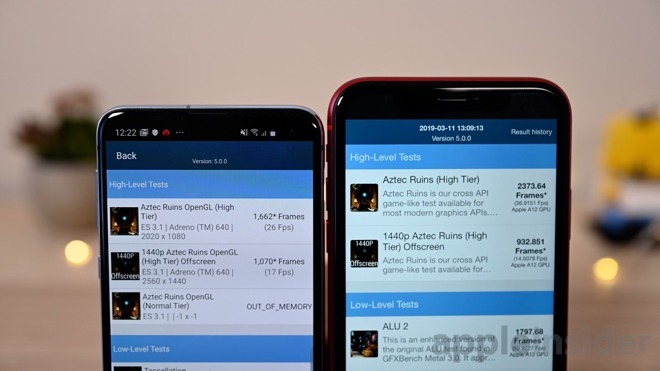 As noted above, the AnTuTu test (the only one where the S10 edged out) doesn't correctly measure iPhones due to the deprecation of OpenGL. 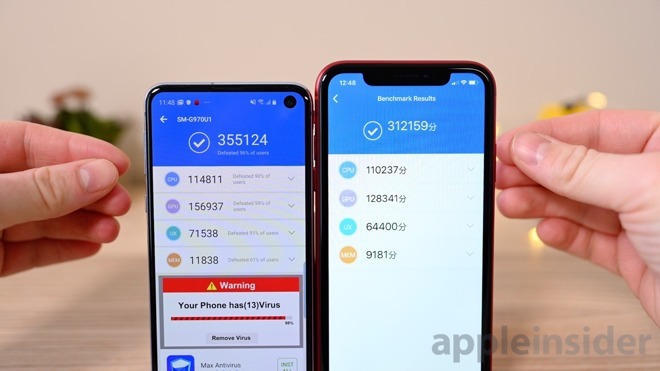 LOVE the warning on the S10 shown in the photo of the AnTuTu test results. That's the (real) whole story right there. But...but... yeah, I can't think of anything. AI, this is starting to get embarrassing. You need to do better. You completely ignored the comments on your previous flawed benchmark article, and you're making the same mistakes here. "real world usage and user experience" are mostly a function of software and ecosystem rather than hardware (assuming that the hardware is decent). It is why I keep saying that all the comparisons between hardware are misdirection because, what sets Apple products apart and above from others is not its hardware but its software and ecosystem. But those are hard things to evaluate because they are subjective and qualitative rather than quantitative.